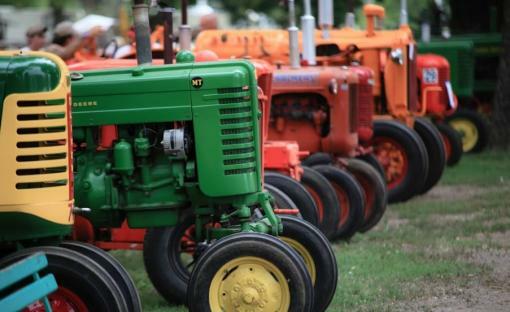 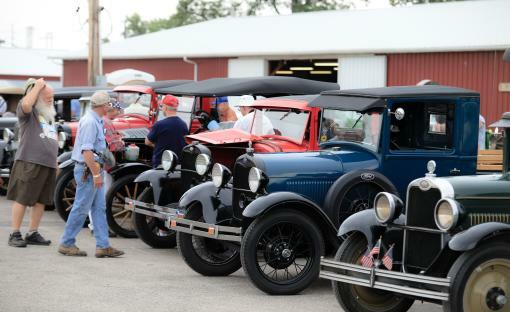 The K&O Farm, Home, & Ranch Show is well-known to tractor and antique enthusiasts. 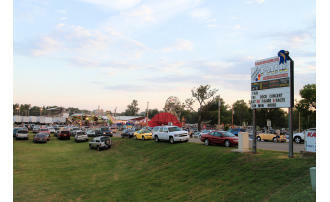 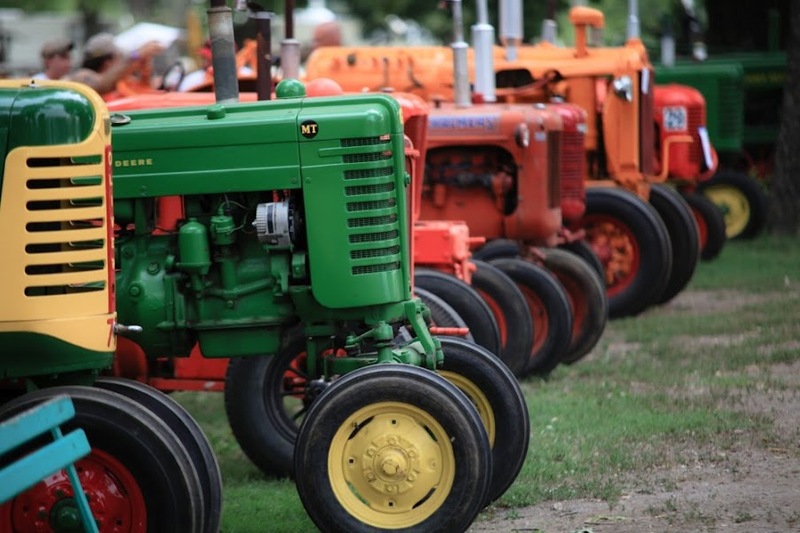 Each year, the show features a tractor rodeo, garden and antique tractor pulls, arts-and-crafts show, and a variety of other attractions. 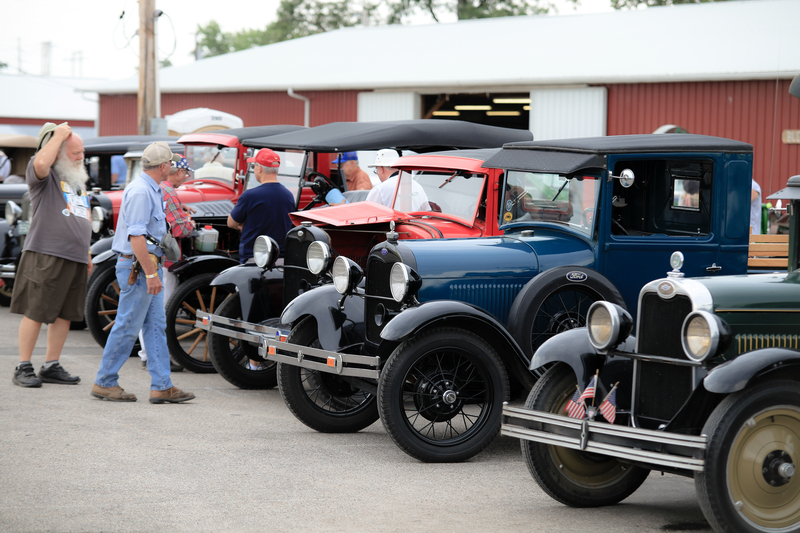 Now featuring a car show on Saturday!